MacKenzie Freed has walked away with $22,000 in scholarship money and the title of Miss California 2018 and will advance to the Miss America 2019 pageant! 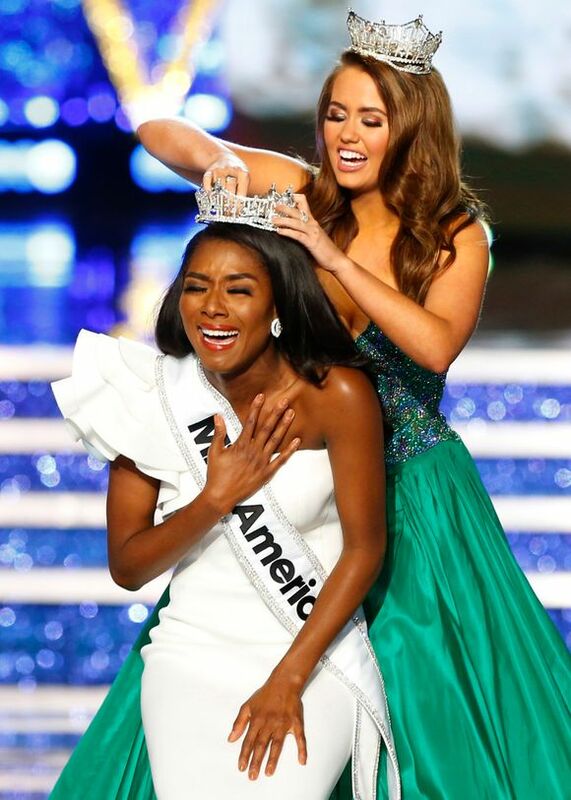 MacKenzie, who competed as Miss Treasure Island 2018, bested 55 other contestants for the Miss CA crown and the privilege of continuing on to the Miss America pageant. 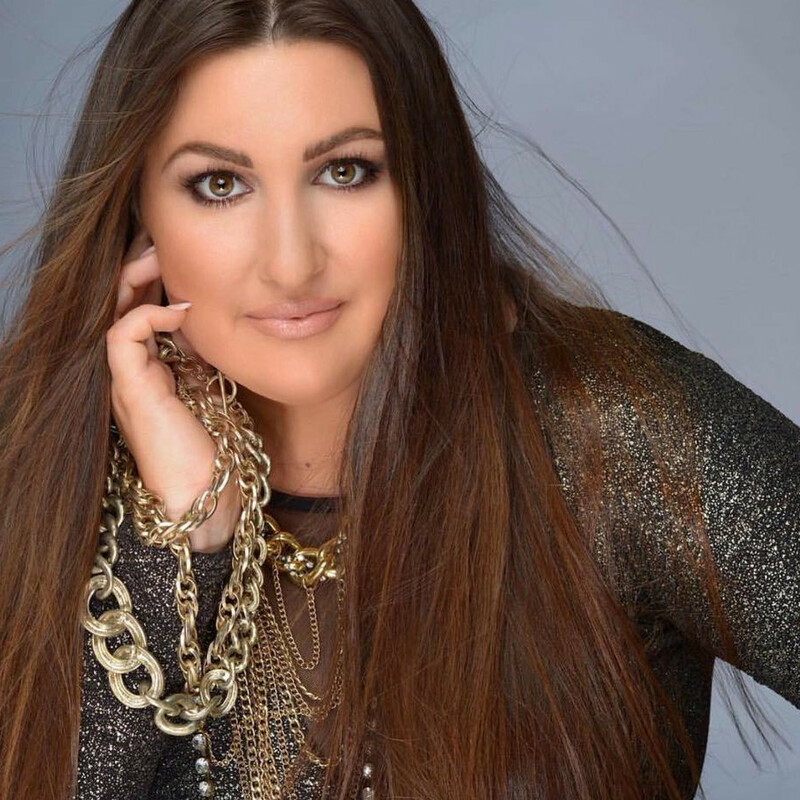 Freed, who is no stranger to pageantry placed 2nd Runner-Up to the title of Miss California in 2017, where she competed as Miss National Orange Show 2017, which is a preliminary to the Miss California pageant. 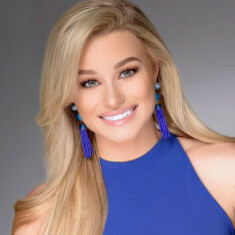 And before competing on the Miss America stage MacKenzie competed in the Miss California Collegiate America pageant, where she placed First Runner-Up to Miss California Collegiate America 2015, Chloe Hope Hatfield. Freed, who won the preliminary swimsuit award at Miss California 2018, acknowledged the Miss America pageant is going in a new direction by doing away with the swimsuit portion of the competition and replacing this phase with live interactions with the judges. Which College Did MacKenzie Freed Attend? 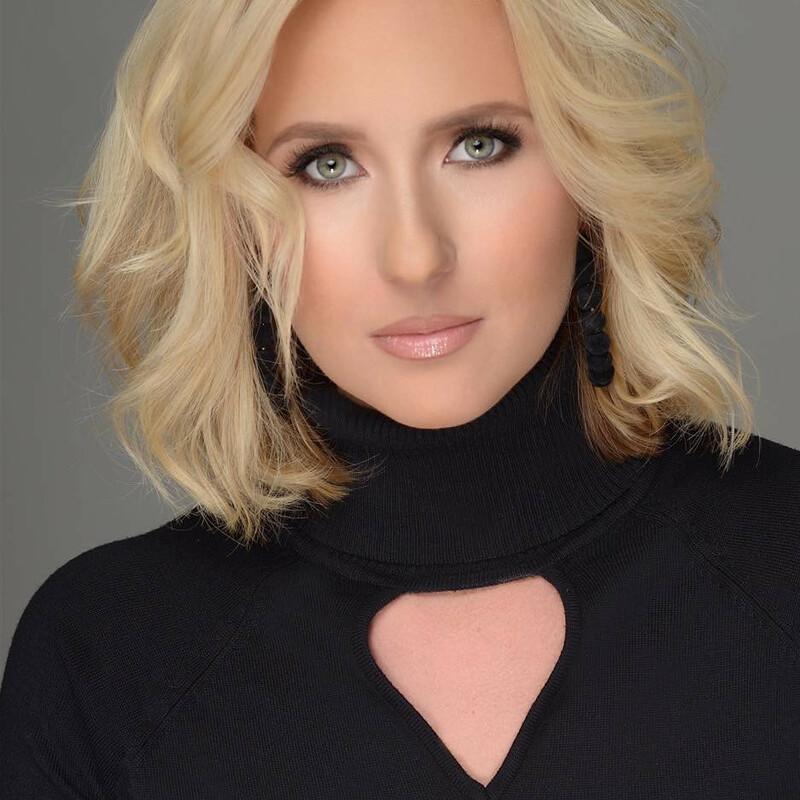 Her goal is to encourage America’s youth to be brave and bold in pursuit of their passions; loves being a "dog mom" to her dog, Milo; her New Year's resolution for 2018 was to say "yes" to more adventures.